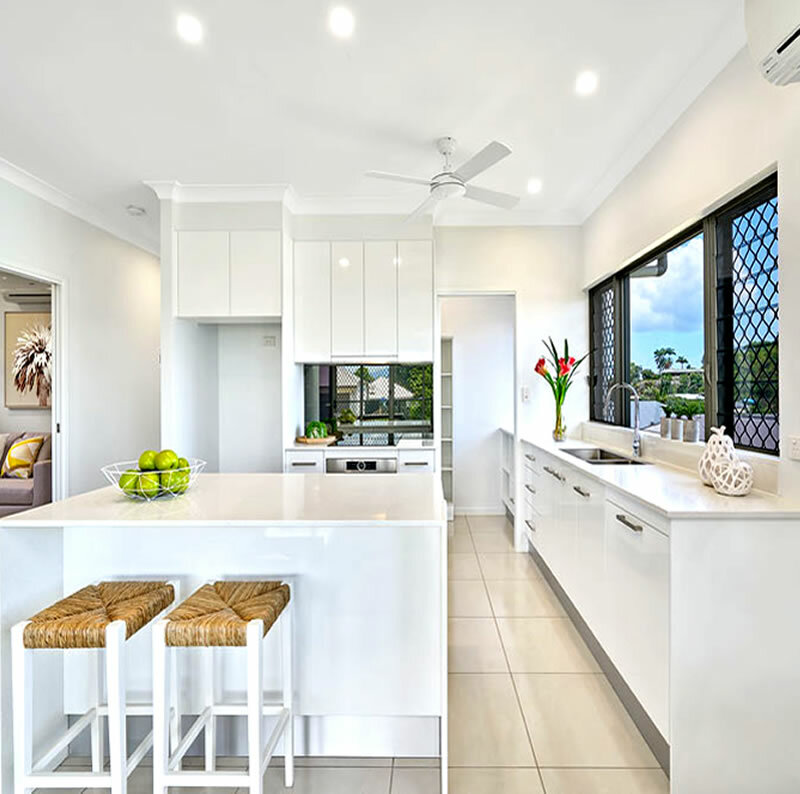 Manning Builders is locally owned and operated, building new homes and carrying out all your home improvements not only in Cairns, but also all over Northern Region with very competitive prices. We go the distance to making sure our clients are left completely satisfied and will want to recommend our work to friends and family. Our passion for the building trade means that we’re serious about doing a good job. You’ll be impressed by our expert workmanship and professional attitude, and you won’t want to use any other building services. Get in touch with us to arrange your dream house project with Manning Builders today! 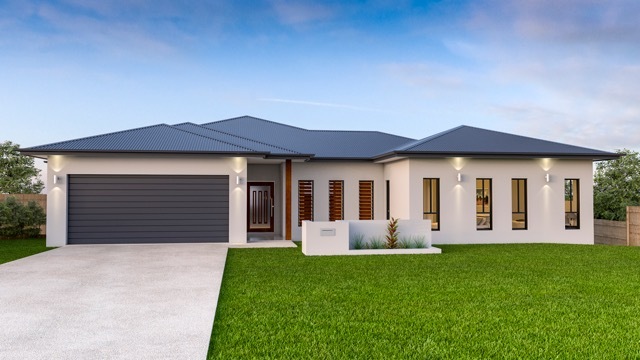 When you choose our building services Adrian and a building designer will specifically sit down with you to discuss planning and ideas that will suit your budget while keeping in mind the understanding that everyone has their own unique requirements. Adrian is an extremely experienced and knowledgeable builder, with over 27 years in the Cairns and regional building industry. He has a reputation for building quality homes without compromising on style or budget; his attention to detail is second to none and the team strive to meet every expectation possible. Adrian Manning and his professional team pride themselves in building great relationships with the most satisfied customers. 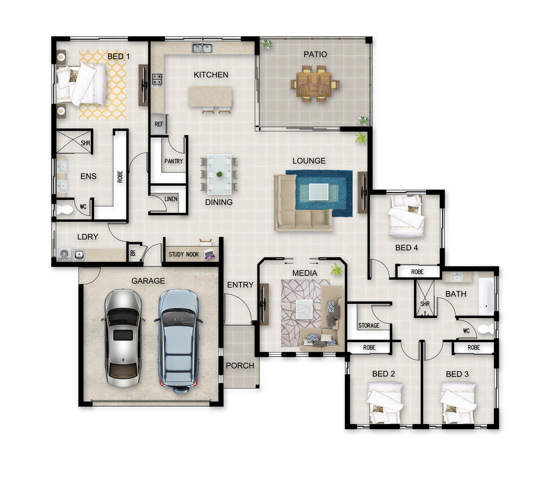 You’ll be pleased to discover that if you have your own plans they will be priced with no hidden extras. Does my builder have a strong reputation for building quality homes? Can I speak to my builder directly and not just the salesperson? Is the company that builds my home based in Cairns? Am I getting a quality product or am I subsidising someone’s marketing costs? Is there flexibility with designs and will they advise me on best design practices for my block? Are they members of the HIA or other professional guideline associations? Our desire is to make the process of building a new home a breeze from start to finish. We’ll keep you informed every step of the way to make sure you know what’s going to happen and when. Bring your ideas and match them with Manning Builder’s expertise in project building of quality kitchens, bathrooms and extensions and watch the value of your property appreciate. We’ll build new, or repair and replace existing decking structures as well as gazebos or other external structures. Your standard building inspection will include a thorough, written assessment of the property covering the external, interior, roof and floor spaces, identifying any potential problem or safety areas and offering practical advice and solutions to remedy. 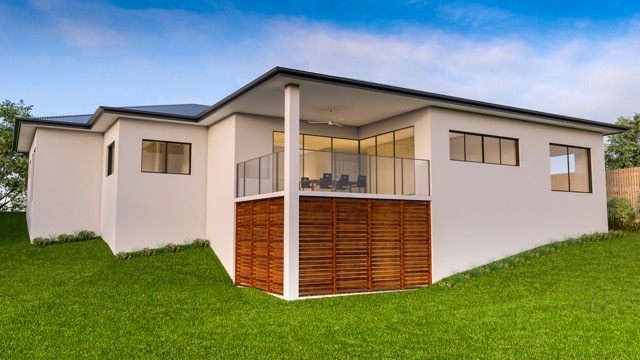 Manning Builders specialise in raising of Queenslanders to legal height to provide additional living space or car space to your property. Fully insured and a member of the HIA you can be assured your project is completed with the quality of a professional tradesman. Being a HIA Member means peace of mind building for our clients. Quality and assurance is our guarantee!